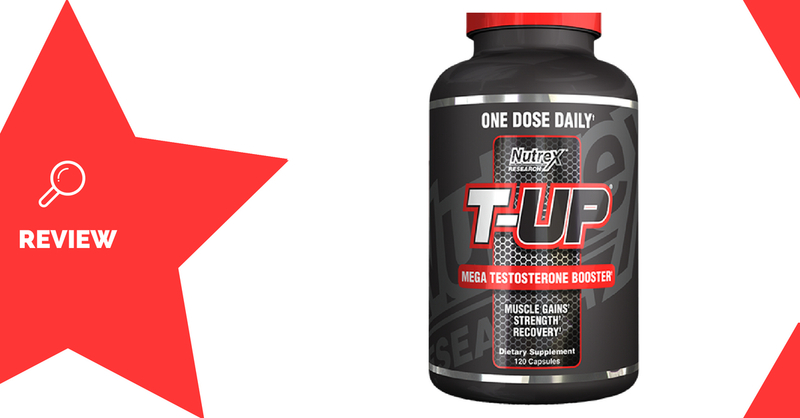 TESTED is a testosterone booster supplement made by Nutrex. 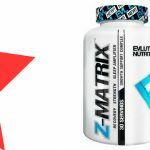 It’s designed to improve strength and muscle gain through increases in testosterone levels. 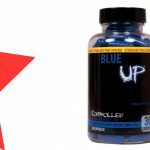 Nutrex is an American supplement company, based in Florida. Tongkat Ali is a flowering Asian plant, which is a known aphrodisiac. It’s been shown to reliably improve libido, possibly through anti-oestrogenic effects (1). Research has also shown a slight improvement in lean mass, an appealing effect for bodybuilders (2). The effective dose is 200-300mg of a 100:1 extract. 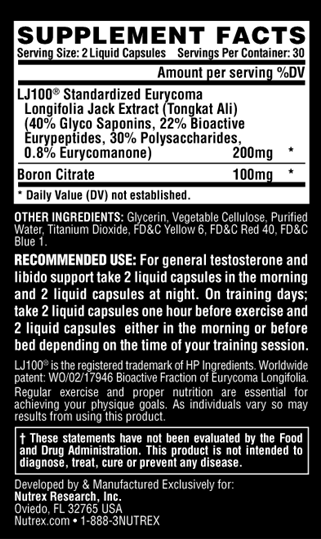 Boron is a mineral which has shown to improve levels of free testosterone (3). The dose used in studies is between 3-10mg. 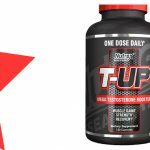 Athletes wanting to improve their libido and testosterone levels may benefit from using TESTED. It is more likely to be effective in males of older age, or with fertility issues. Take 2 liquid capsules in the morning, and another 2 at night. You may experience changes in libido and general mood. Easy to take capsule form. Only 15 days of supplementation in each bottle. 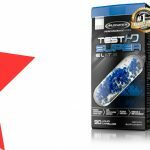 TESTED is a testosterone booster which only contains two ingredients, which may weakly improve testosterone. Although included in an effective dose, Tongkat Ali is really more of an aphrodisiac than anything. Boron on the other hand, has more promising research behind it, but is only a single ingredient. 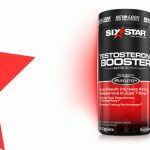 Providing only a 15-day supply and a lacklustre ingredient profile, you may get more value for money out of another test booster.